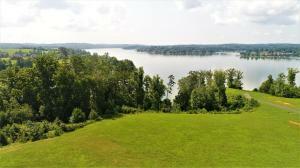 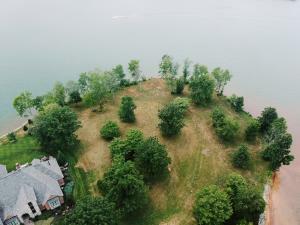 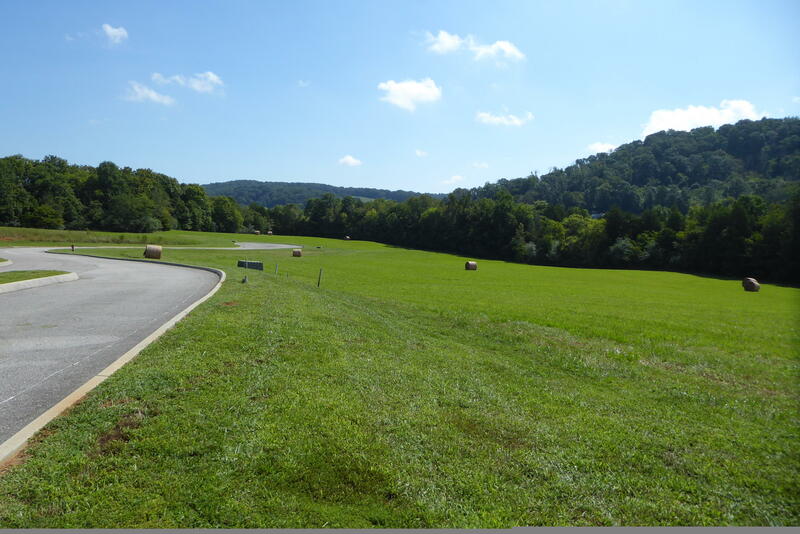 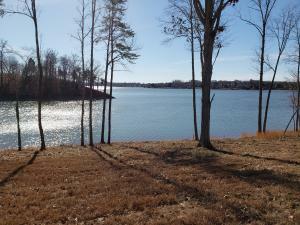 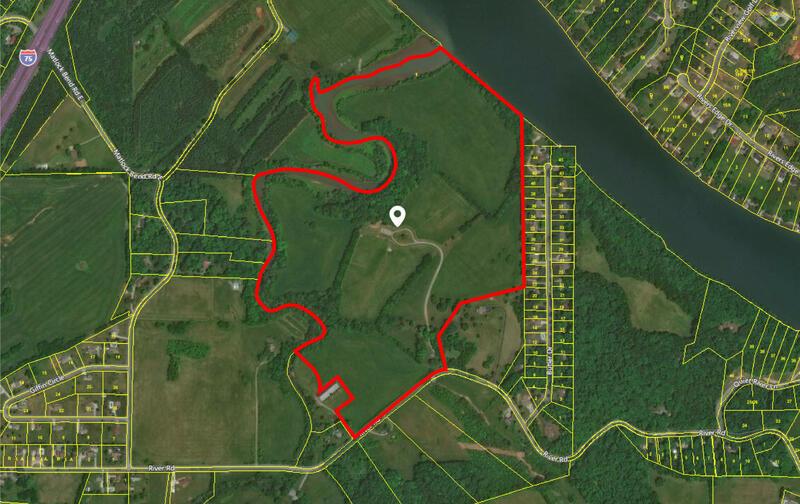 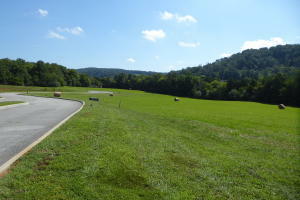 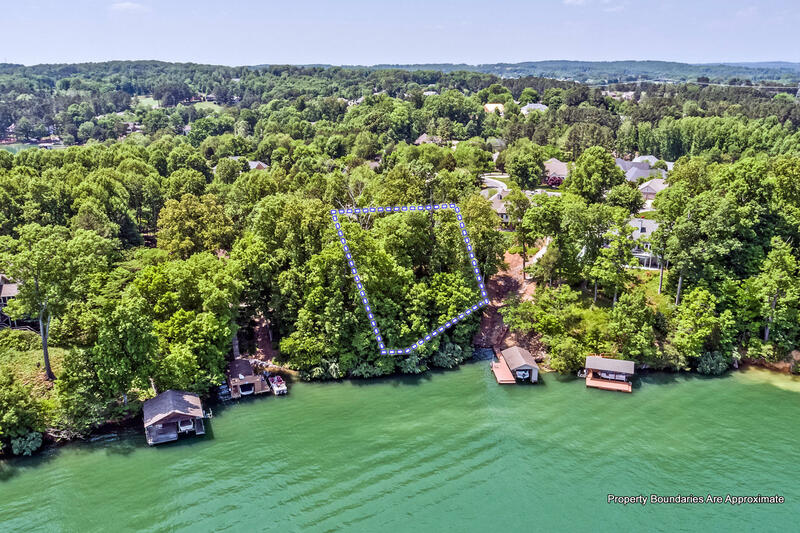 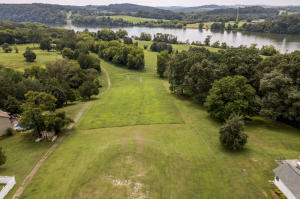 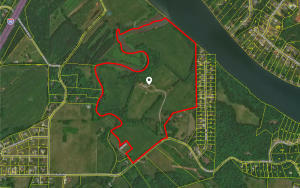 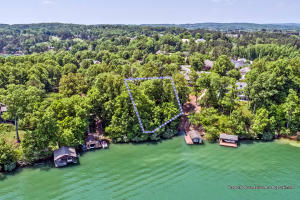 Search Lenoir City, Loudon Lakefront Lots. 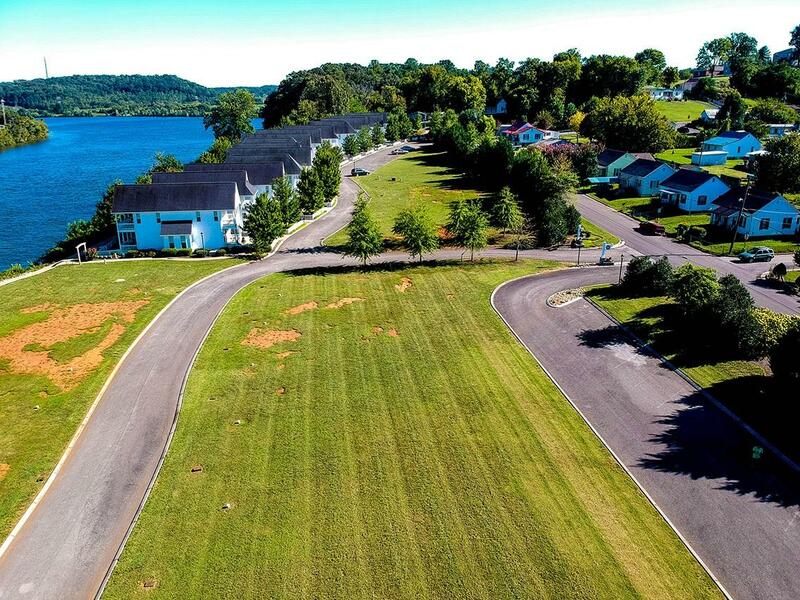 Lenoir City and Loudon are situated in one of the fastest growing communities in the state of Tennessee. 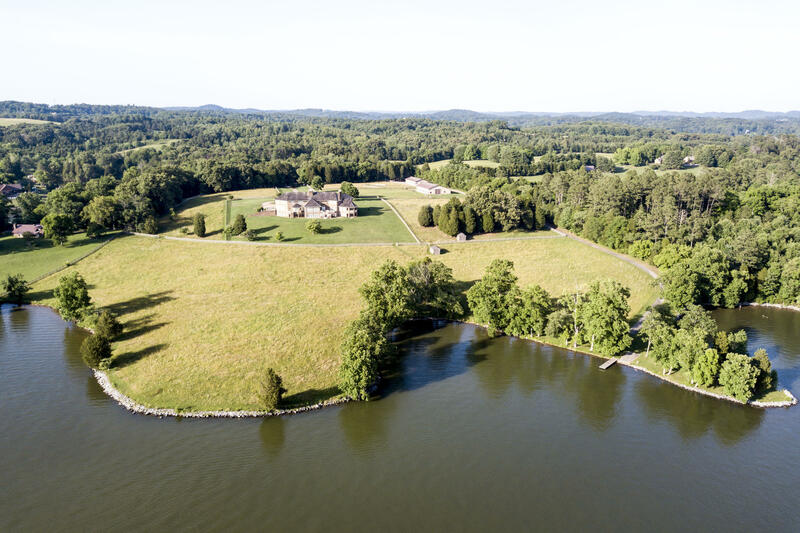 Referred to nationally as “The Lake Capital of the South”, Lenoir City has direct access to Fort Loudoun and Tellico Lakes. Waterfront living and golf abound in the Lenoir City area.